Which Month Is The Most Beautiful In Halong Bay? Ha Long is a famous landmark of Vietnam, so that Ha Long almost always crowded visitors year around. Then how to find the right time to go to Halong Bay? 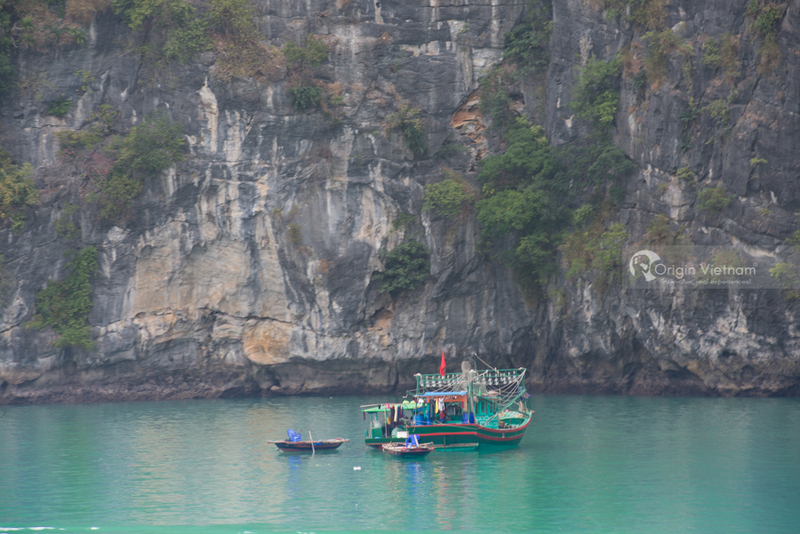 Follow this articles to find Which month is the most beautiful in Halong Bay? - Scenery diversity: In Vietnam today, not many tourist destinations have both sea and mountains have beautiful caves as in Ha Long. Going to Ha Long Bay, tourists not only get to bathing but also explore many of the rivers and caves. - Many modern and unique games: Ha Long is not only a scenic spot but also has modern amusement parks with many unique games. Such as Dragon Park, the playground in the solar cycle. 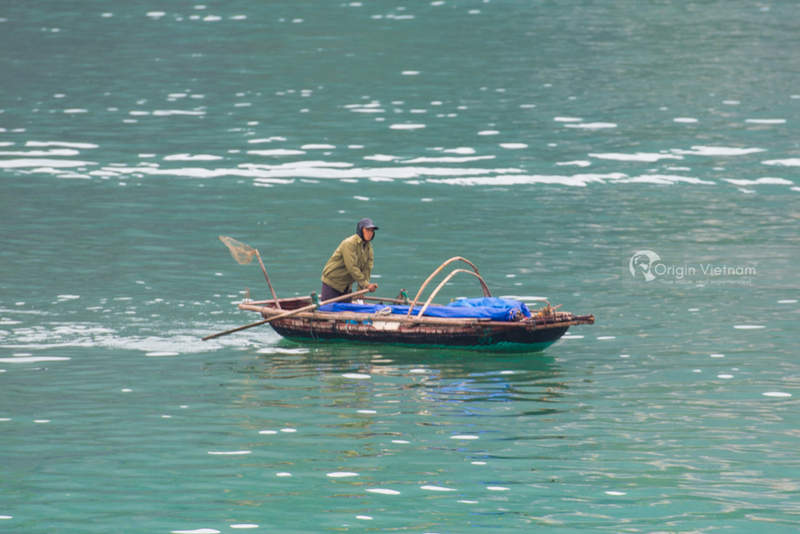 - Indigenous culture: You can go to the famous fishing villages of Ha Long. Such as Cua Van, Ba Hang ... to learn the cultural beauty of the fishermen. Or you can go to the famous temples such as Long Tien Temple, Yen Tu pagoda ... to explore the spiritual culture here. Someone said Ha Long in the summer is the most beautiful, someone said autumn more romantic. There are many people asserted Ha Long winter is great. In summary, "Which month is the most beautiful in Halong Bay?". This question is not the only answer. Because each visitor has a different taste and needs. People like to bathe the summer months are the most beautiful Ha Long. People love to see the fog is seen in Ha Long months are ecstatic. However, based on the number of Vietnamese tourists visiting Halong each year. 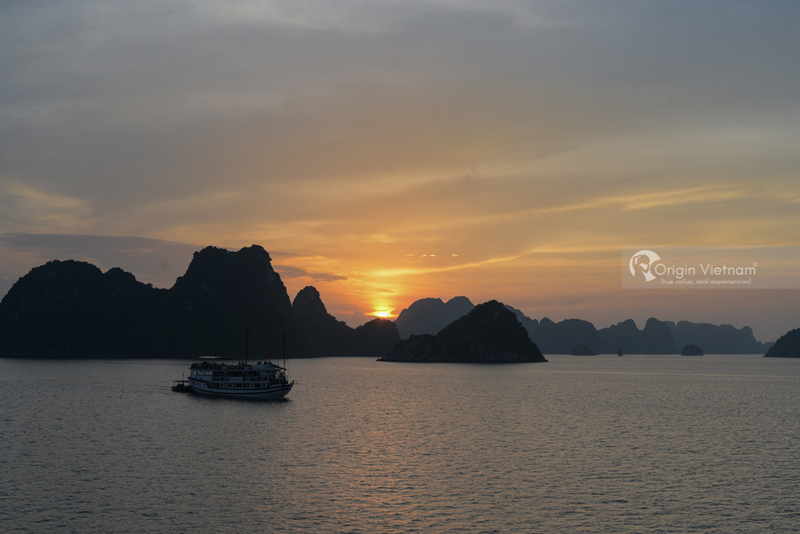 It can be seen, July and August is the time most visitors to choose to Ha Long. The reason is because in July, August is the summer, the hottest weather is in the North. Therefore, many tourists choose to Ha Long Bay to cool, bathing and enjoy water activities. Going to the caves of Ha Long discovery is also suitable because the cave is cooler outside. Another reason is that, this time on the summer vacation of the students so many families choose to reward their children a vacation Vietnam after a tired school year. Therefore, the whole family can come to Halong to rest this time. Sunny weather makes the sea beautiful Halong, spoiled for relaxing and sea water activities. However, in July, occasional storms can interrupt the fun. And as the peak months in Ha Long service prices are also rising, can be the cost of tourist price. Especially at weekend. In fact, September and October is the time to travel Halong suitable. Because at this time, the sun is not too harsh but more comfortable, the weather is dry and the cool breeze is suitable for examination. Ha Long Bay. But due to the specific time work, rest of our country should be July, August is the time that many visitors choose to Ha Long.